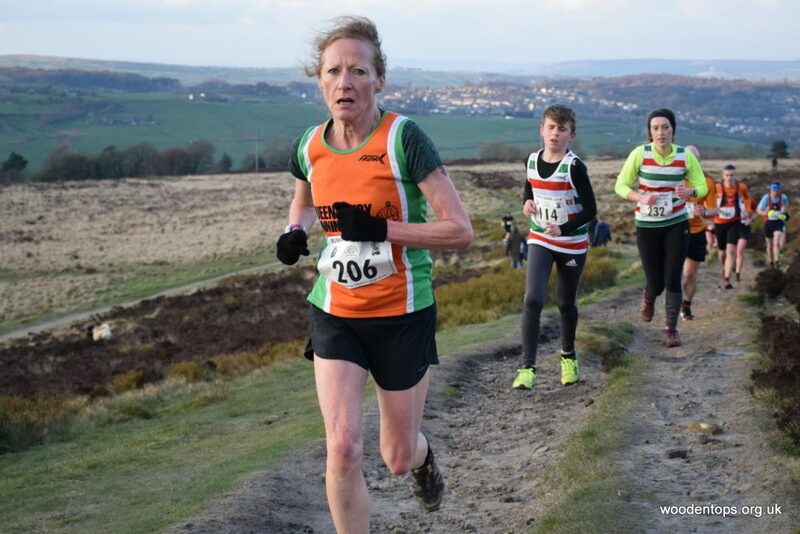 Well done to Stacey Cleal for braving the cold winds on Pennistone Hill, Haworth and taking on these annual short fell races races now hosted by Wharfedale Harriers. Stacey ran the 2.7 mile course in a PB of 21:52. Well done Stacey, I’ll try get the right day for the 3rd race and turn up next week.